What can be said about Robin Rightmyer that hasn't been said already? That depends, really. What have you heard? Whether it's good, bad, or otherwise, it's probably true. And most of the bad is even good! 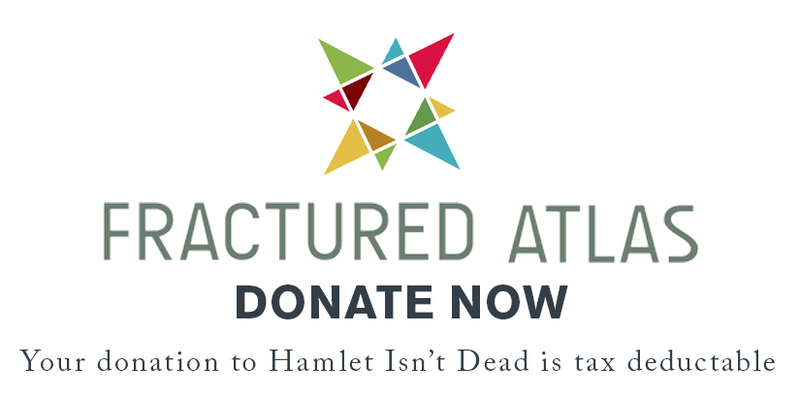 Take his turn as Lord Capulet in Hamlet Isn't Dead's Richard II / Romeo & Juliet for example. You'll love him in the party scene, but watch out! Things can get intense later on. No spoilers though. For now, catch his softer side in this edition of Two Truths & a Lie. See? Wasn't that lovely. The show closes November 22nd, and our Indiegogo's gone before that! Click the links below and don't miss a thing!